When an Italian-American from Chicago sings an album full of hillbilly songs, probably the last thing you’d expect is a set of soul music, but that’s what you get. Not only is this a soul album, it’s a good one, likely coming out of Ray Charles’ albums from a few years earlier. 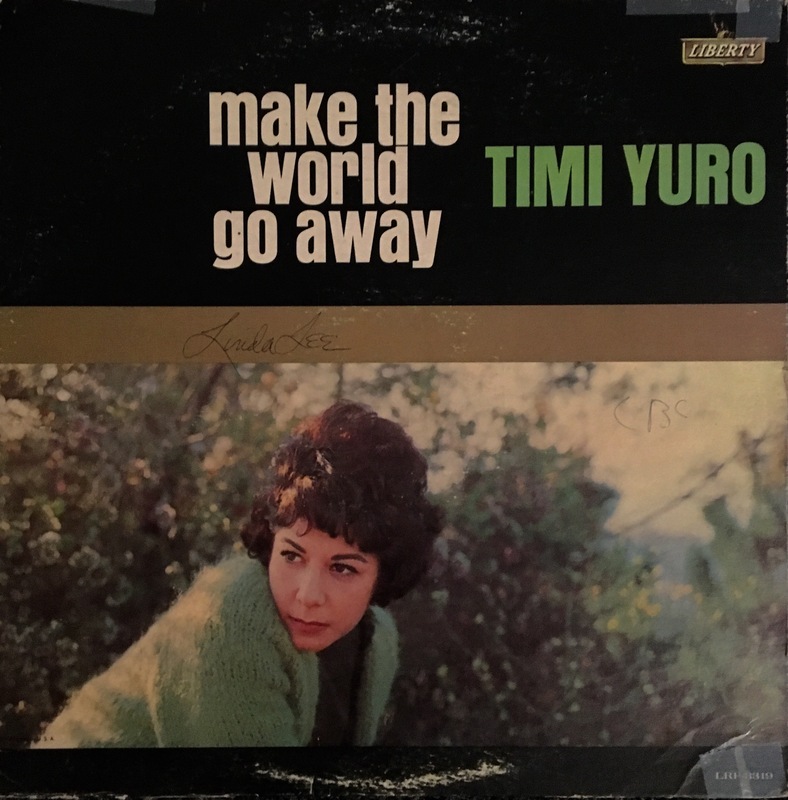 Like with Ray’s country albums, sometimes the arrangements are a bit much, but fortunately Yuro’s voice shines through. If you’re looking for an intro to this talented singer, this is a good place to start.